AMD's latest GPU driver supports the proper DRM to allow streaming 4K Netflix videos. 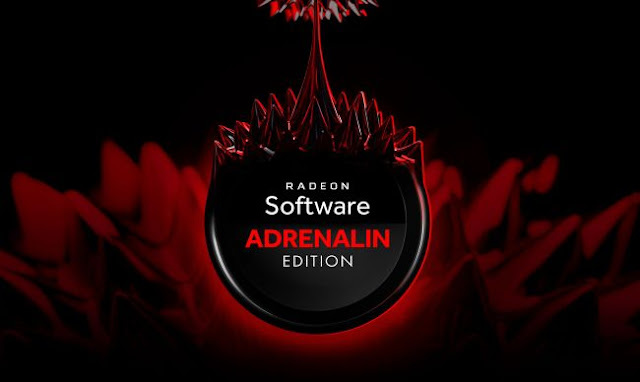 AMD has begun dishing out is Radeon Software Adrenalin Edition 18.5.1 driver release with improved support for the April 2018 Update for Windows 10, along with support for PlayReady 3.0 and 'Raven Ridge' Ryzen APUs. PlayReady 3.0 is a Microsoft DRM scheme that is required to stream Netflix content in 4K and HDR. This latest driver release unlocks that capability for Radeon RX 400 and 500 series graphics card owners. It also introduces unified support for AMD's recently released Ryzen 5 2400G and 2200G processors with Vega graphics, which previously required using different drivers. AMD also says the new drivers deliver performance gains in Ancestors Legacy, up to a 6 performance bump on Radeon RX Vega 56 cards at 1080p (compared to the 18.4.1 driver release), and up to a 13 percent gain on Radeon RX 580 cards, also at 1080p. You can download the Adrenalin 18.5.1 driver release right now, or wait a bit to see if others report any unforeseen snags. As with any GPU driver update, doing a clean install or forcibly removing previous drivers using Display Driver Uninstaller can help if you run into difficulties.